Heart Of Living Yoga Foundation humbly and with great love and respect is supporting this much-needed help for the people of Venezuela. If you wish, you can also support their work directly by clicking on the links below. May all beings have enough to eat. May all beings be loved. Yesterday our team in Merida, Venezuela brought breakfast to a section of a local hospital where many elderly and/or mentally handicapped people have been abandoned. 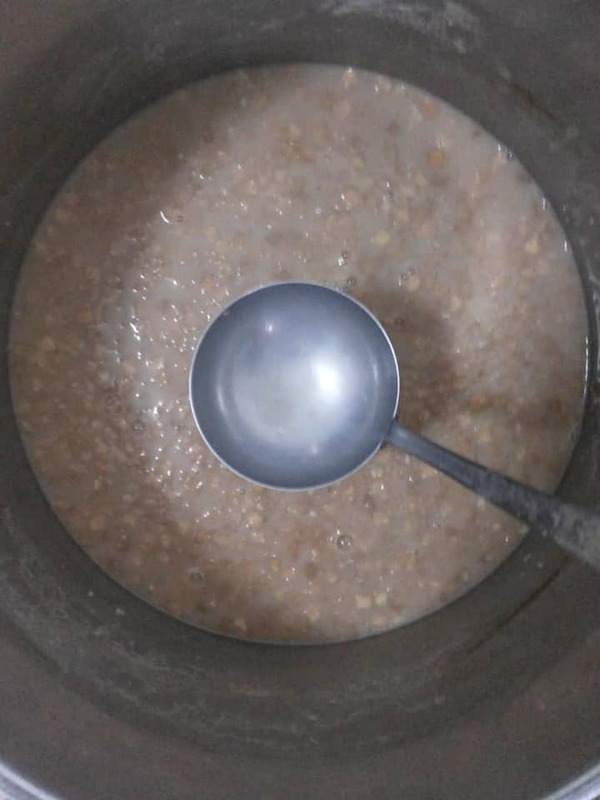 Hospitals in Venezuela cannot afford to feed their patients properly, so this meal of protein-fortified oatmeal and bread is a big help. Here are a few photos. Those with US PayPal accounts who wish to avoid the 3% fee, please contact me by Messenger for my PayPal email address and simple instructions on how to send so the fee is avoided.